Love the Lake? Love to Fly? This is where you need to be! 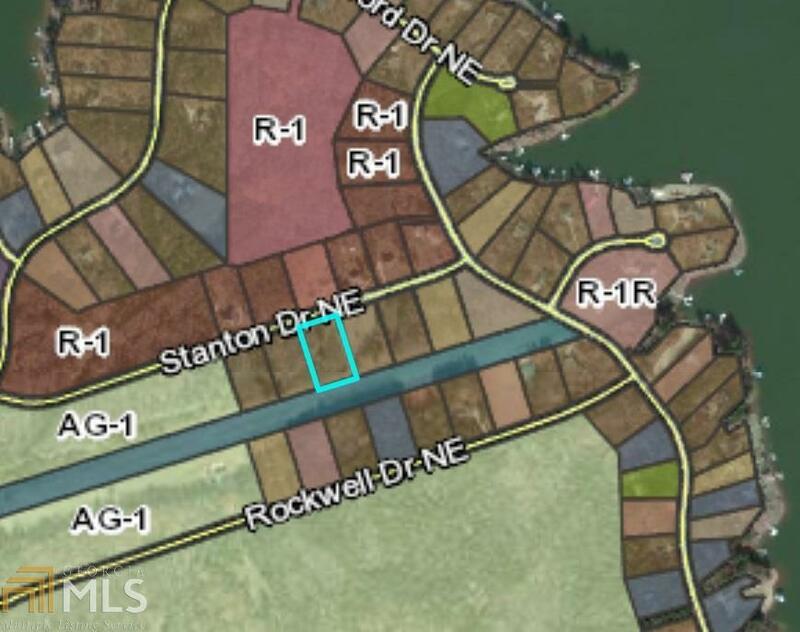 Three 1.38 acre lots side by side are being offered for sale at $45,000 each. All three are near the end of a private street and they all boarder the air strip in beautiful Sebastian Cove. Sebastian Cove is close to everything Lake Oconee! Enjoy the boat ramp, tennis, club house and social club.